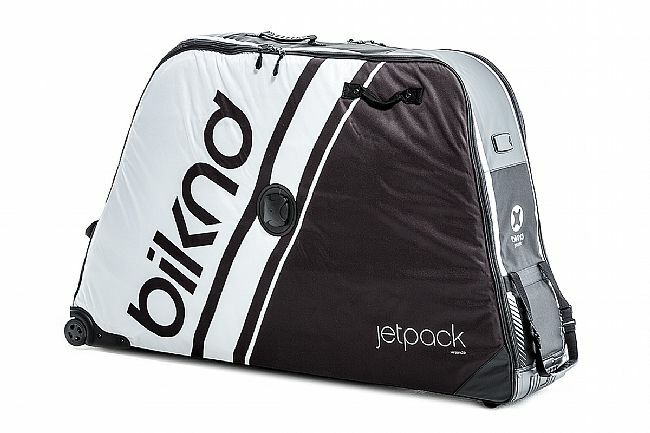 The Biknd Jetpack v2 Bike Case is ready for anything — From XC to DH, FR, Road, and Enduro. 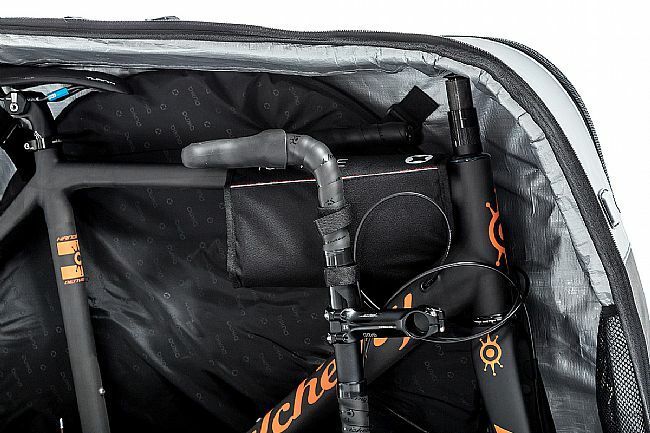 The new Jetpack is a fully customizable travel companion that shields a wide array of bikes. Featuring a lightweight and ultra- strong aluminum-retaining axle that is easily adjustable and, with your bike in place, includes a safe-locking mechanism to ensure superior hold while in transit. Inflatable airbags lighten the overall load, while delivering heavyweight protection by absorbing shock from all angles — redirecting energy away from potential damage areas. 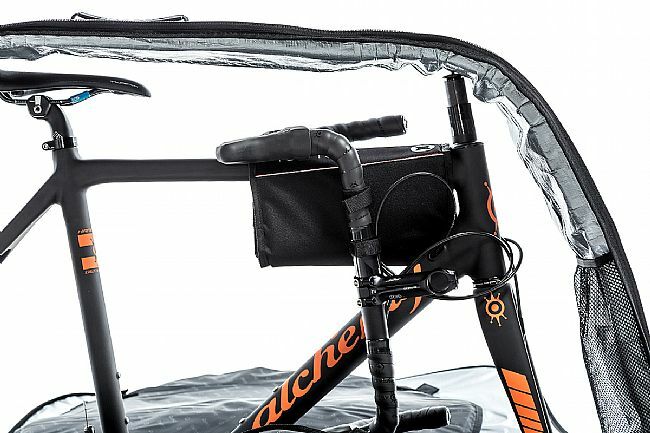 Interior features built for superior en route safekeeping include airbag, stem, and crank covers, as well as powerhouse fork protection — all housed within a rugged, flexible exterior. 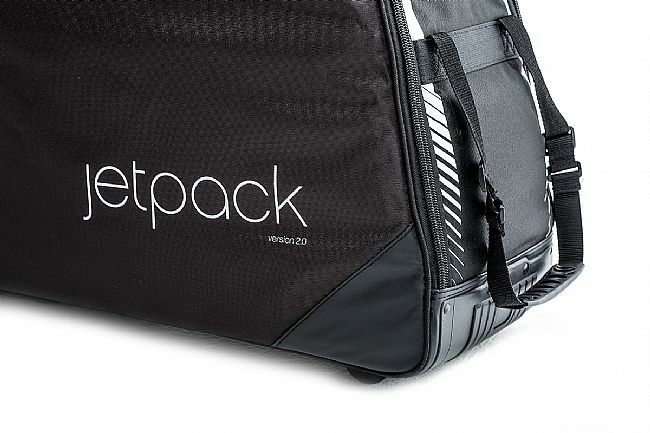 JETPACK’s adaptable and ergonomic design combines cutting-edge materials with strategically placed reinforcements. A protective hub that’s built tough to withstand external impacts powers the pack’s Optimal Force Distribution System — your ultimate ally against in-flight bang-ups. 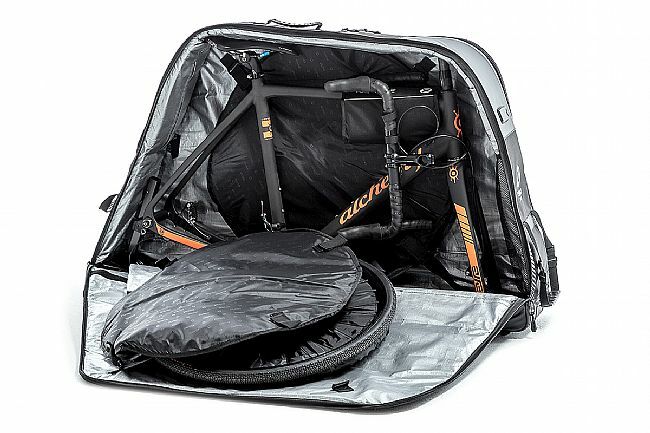 Versatile, durable bike case for secure storage and transportation of any bike. 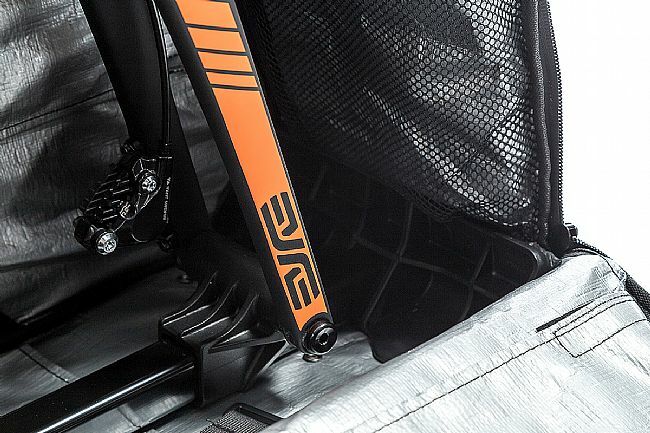 Interior alloy frame secures and protects bikes, with internal padded wheel pockets. 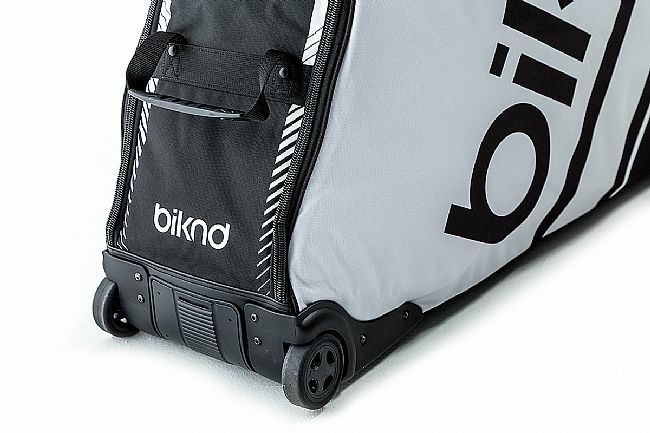 Designed for traveling cyclists, fully compliant and authorized by the TSA. 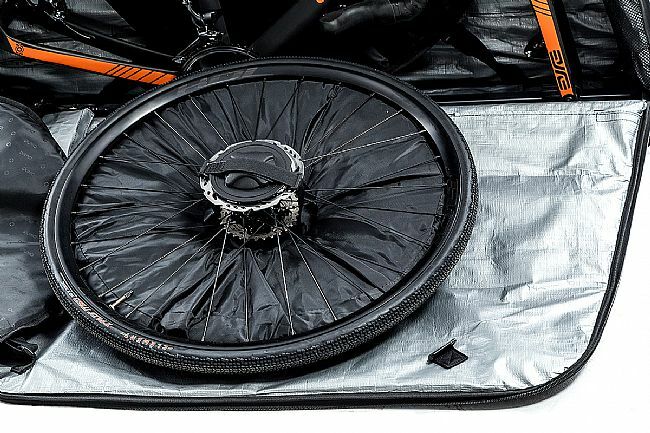 Inner inflatable airbags deliver lightweight protection. Hub Cap Technology prevents wheels from any damage, redistributing vibrations around the wheel. 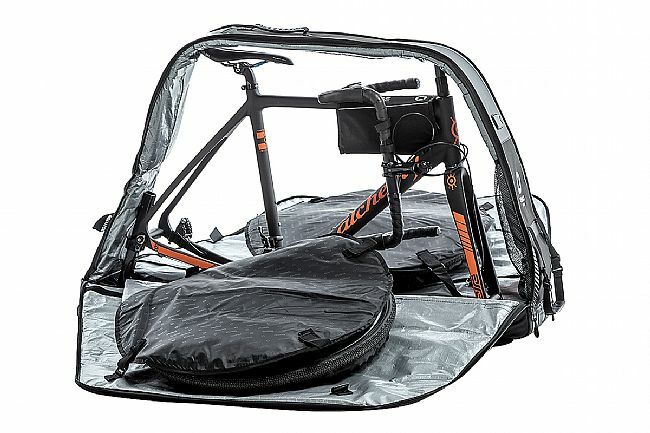 Compatible with road, mountain, and time-trial bikes.